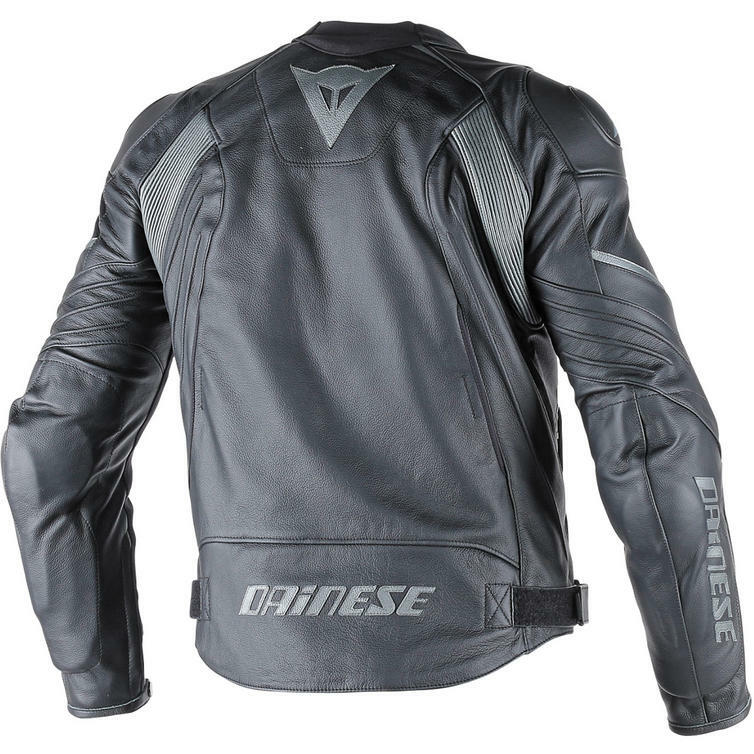 The Dainese Avro D1 Leather Motorcycle Jacket is part of the latest Dainese collection. 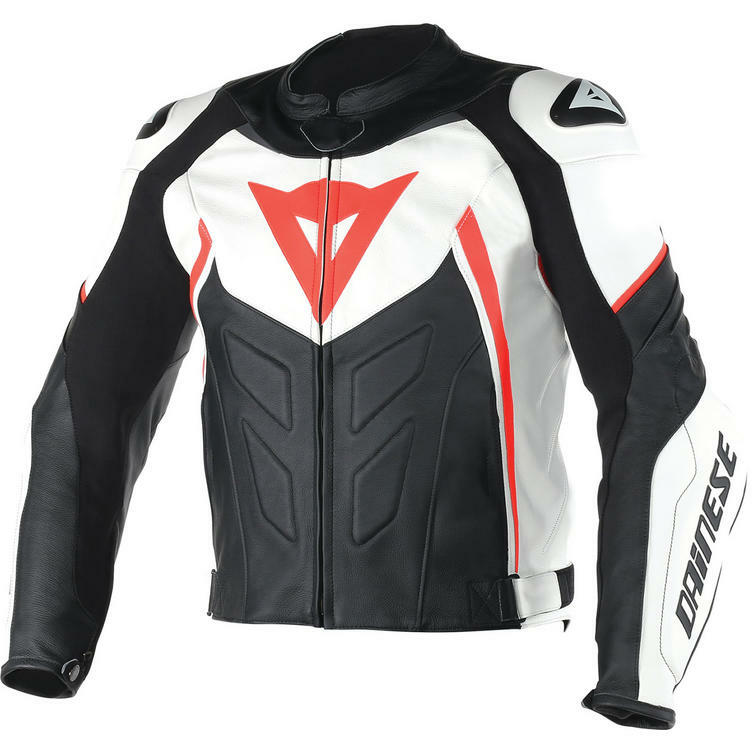 The Avro D1 Pelle jacket is the latest evolution in the exceptional Dainese Avro range. 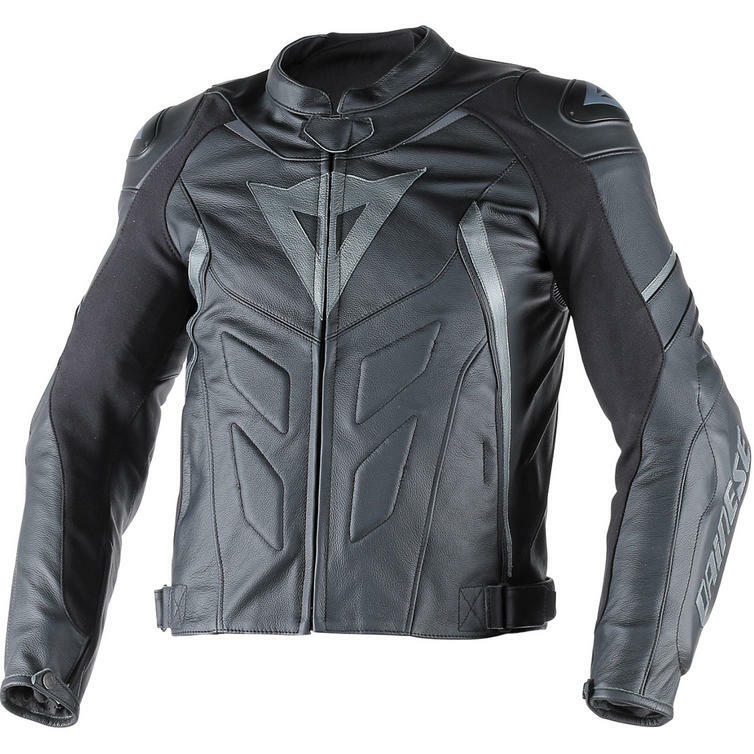 Dedicated to enthusiastic riders, this jacket not only complies with the highest safety standards such as CE Category II certification, but is also made from top quality Tutu cowhide, Bi-elastic S1 fabric and features a Nanofeel lining treated with silver ions. The perfect combination of these materials and patented Microelastic technology give this jacket unparalleled comfort and fit. 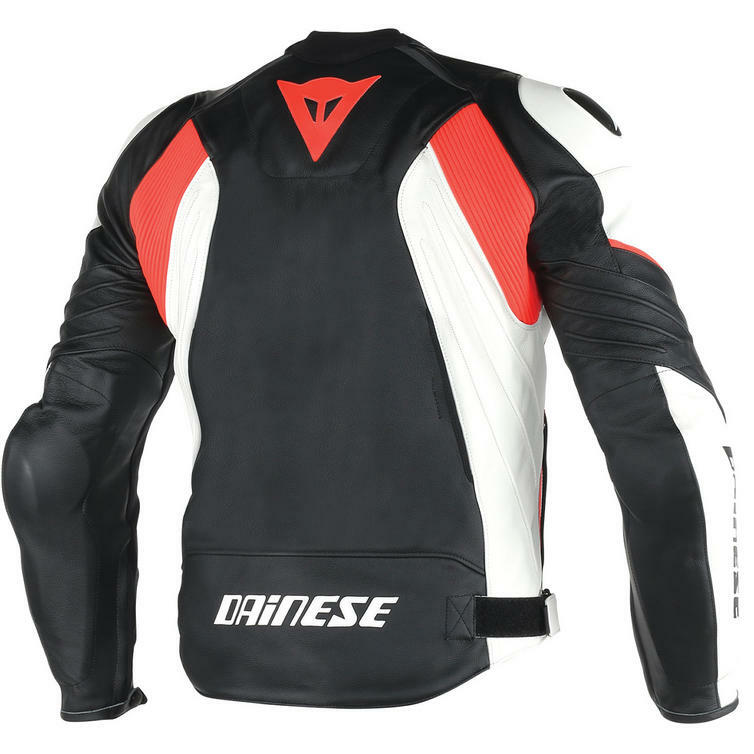 Air vents at the sides and a removable thermal lining allow excellent temperature control to best deal with all weather conditions. 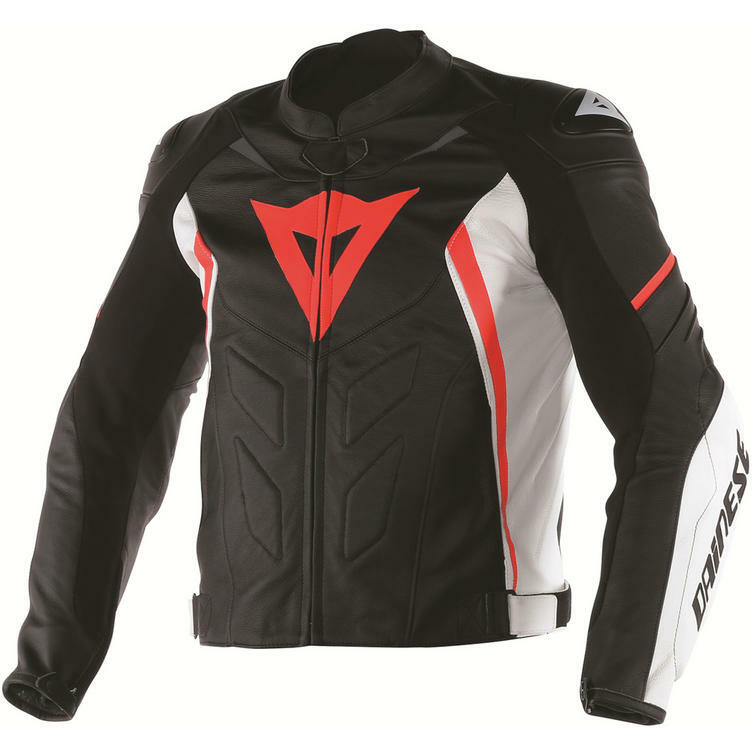 Safety is taken care of by heat-formed protection with aluminium inserts at the shoulders, composite protectors at the elbows and a pocket for a Class G back protector or chest protector. 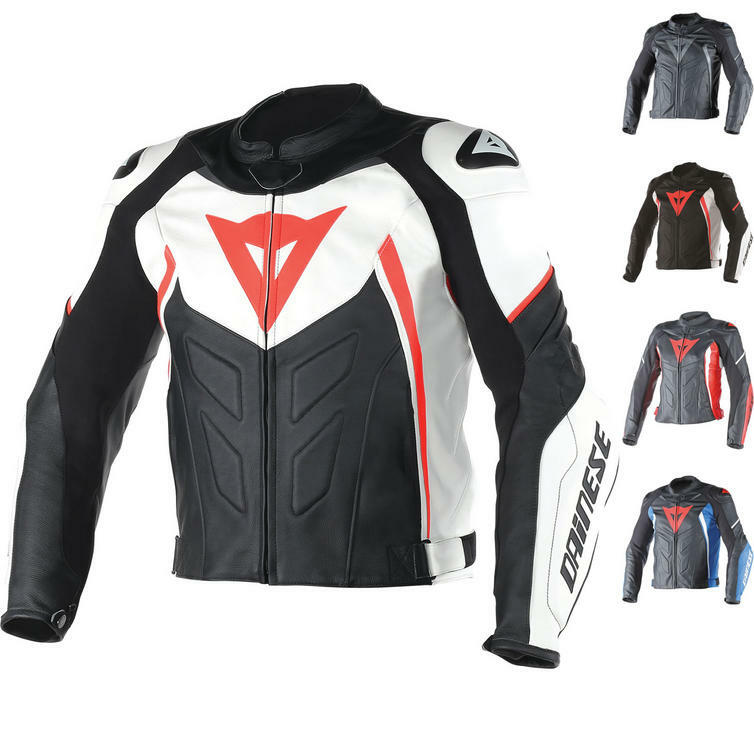 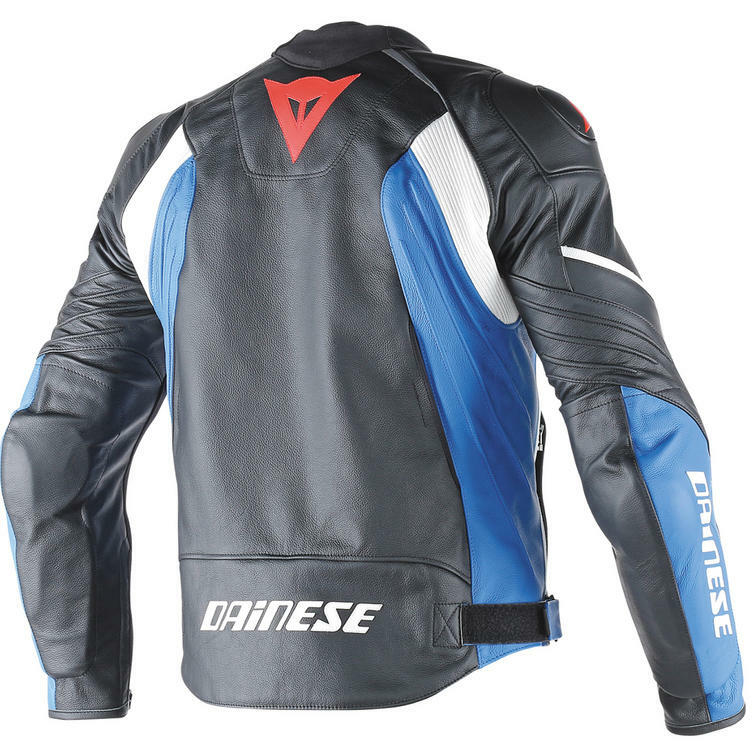 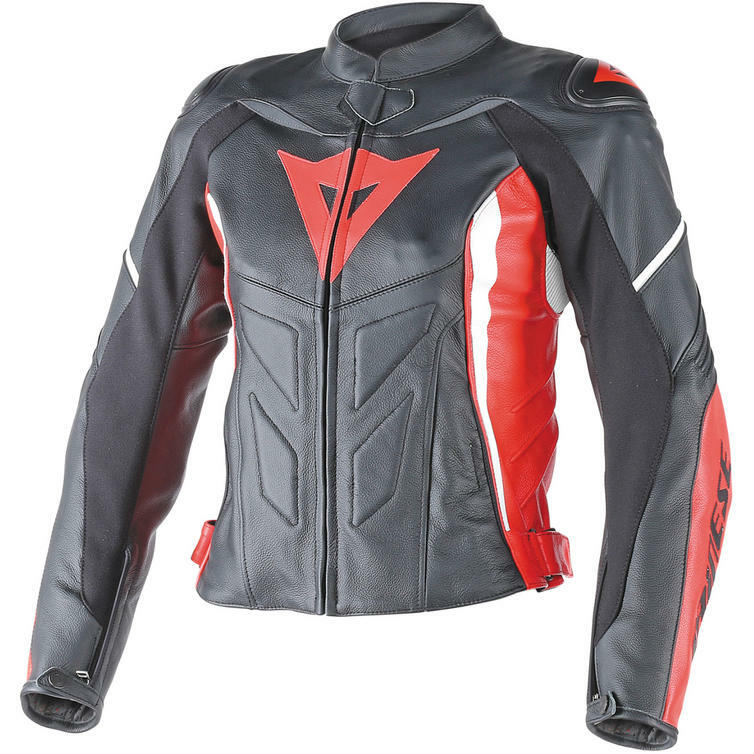 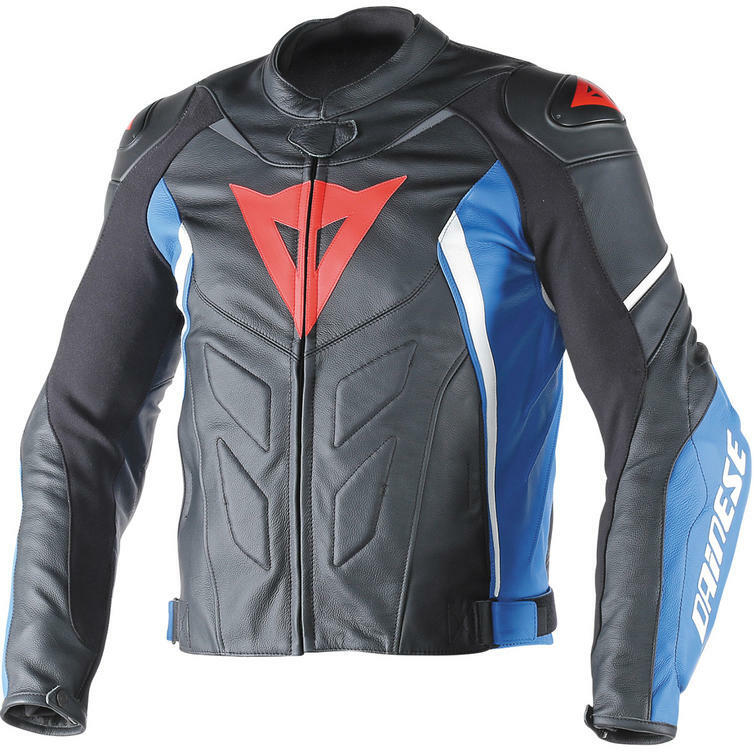 View all Dainese Leather Motorcycle Jackets. 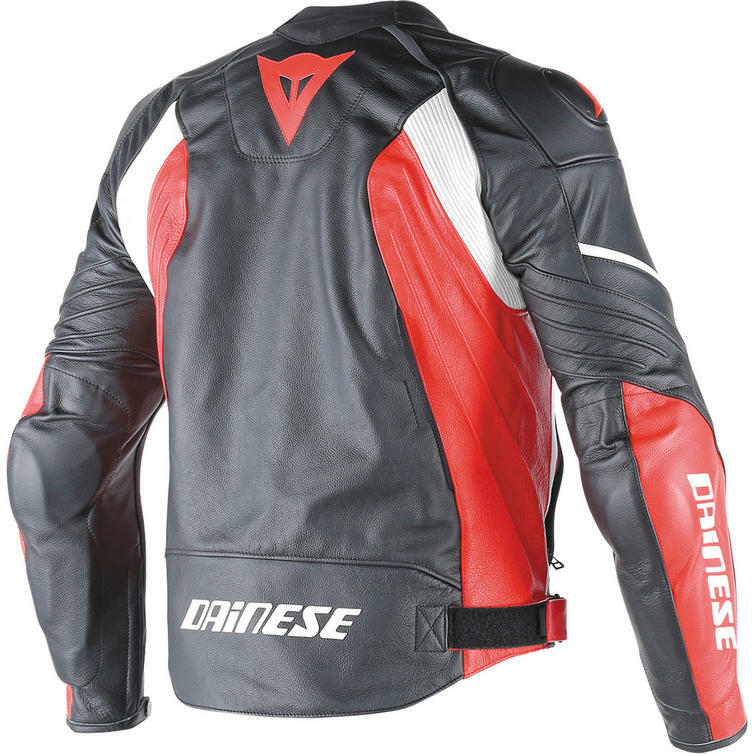 View all Leather Motorbike Jackets.